If you've ever wanted to live like a movie star, now's your chance. Kevin Costner, of Dances with Wolves fame, has a mountain retreat available in Aspen to rent, so you can have your own private mountainside getaway. But we should note that it won't be cheap -- it'll cost you $30,000 per night. 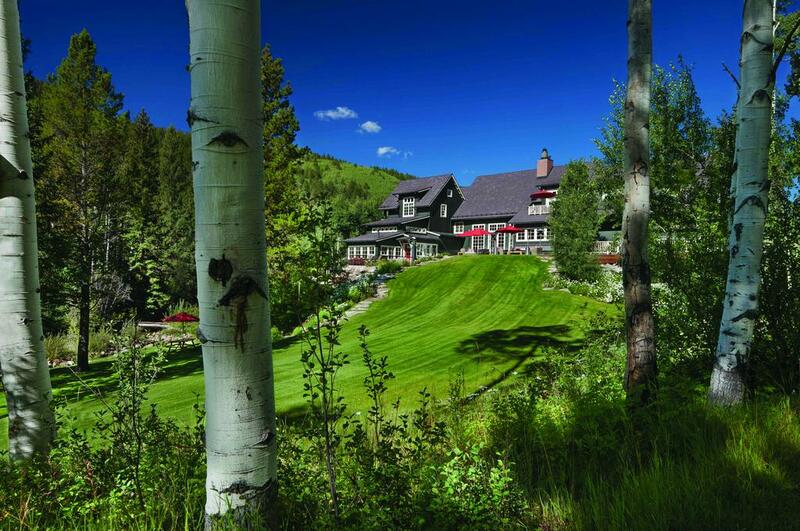 Just minutes away from downtown Aspen, the mountain retreat offers guests seclusion and privacy. It is located at 47200 Highway 82 in Aspen. The retreat, which boasts an impressive 160 acres of land, can comfortably sleep anywhere from 27-34 overnight guests in the three homes on the property -- the primary residence alone has six bedrooms and more than 5,800 square feet of space. There is also an event venue for all of your entertaining needs. During the colder months, you can go sledding, ice skating, and even dog sledding with spectacular views of the Continental Divide. In the warm season, relive Field of Dreams on the property's baseball diamond, go fishing or paddleboarding on one of two lakes, and finish the day relaxing at the riverfront beach fire pits. 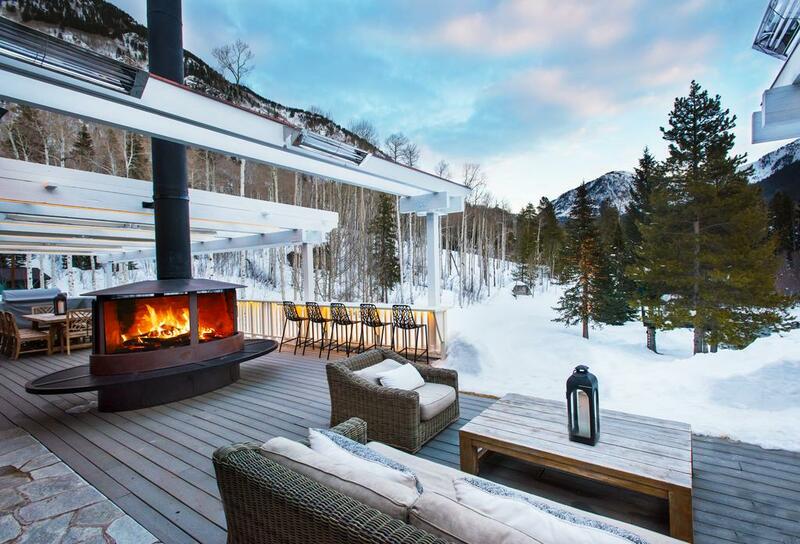 The mountain retreat is listed with Aspen Resort Luxury Rentals and Coldwell Banker Mason Morse. What do you think? Can you see yourself relaxing at this breathtaking mountain retreat? Let us know in the comments below. 10 spots in Colorado for drinking and dining fireside!